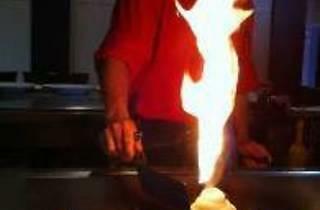 A Japanese teppanyaki steakhouse where you can watch our chefs prepare fresh ingredients right in front of you. With the freshest ingredients daily and the highest grade USDA Angus Beef Prime & higher. With over 20 years of restaurant experiences, we now open in the heart of West Covina. bringing one neighborhood and another together. 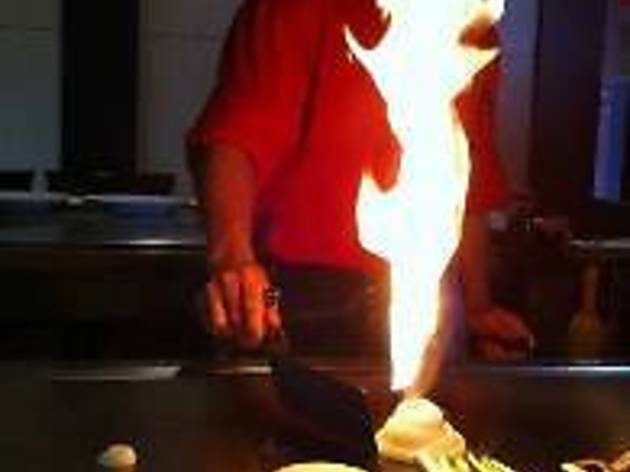 Experience dining at a different level with a fire show and volcano fire.